Our complete UK Catalogue is filled with resources to help your children learn to read and write. 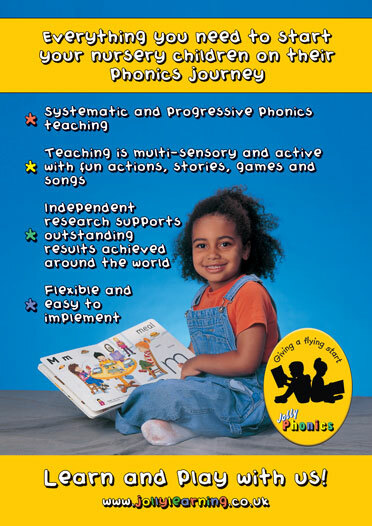 For your free printed copy of the UK Jolly Phonics Catalogue, please email info@jollylearning.co.uk. Our complete US Catalog is filled with resources to help your children learn to read and write. For your free printed copy of the US Jolly Phonics Catalog, please email jolly.orders@aidcvt.com. 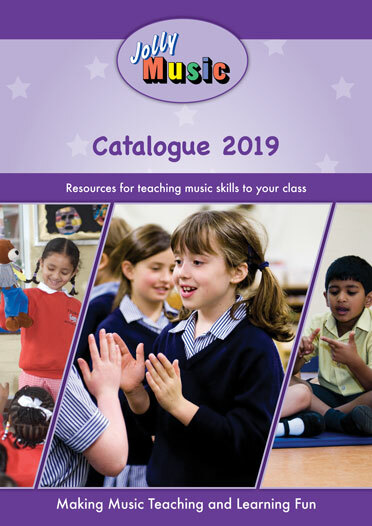 Our Jolly Music Catalogue is filled with resources to help you make music teaching and learning fun. For your free printed copy of the Jolly Music Catalogue, please email info@jollylearning.co.uk. Our Early Years Catalogue is filled with resources that are ideal for younger children just starting. 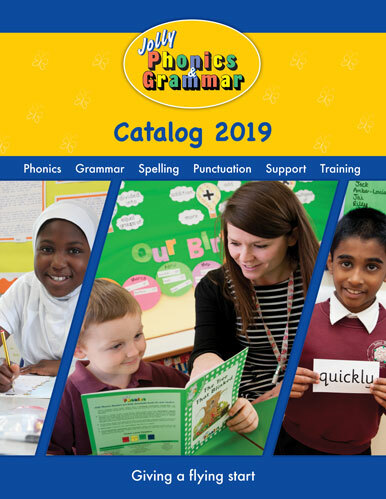 The Jolly Phonics catalogue contains all the product information and pricing you need. Choose from UK and US versions and download PDF versions direct to your device. The Jolly Music catalogue contains all the product information and pricing you need. Download PDF versions direct to your device.